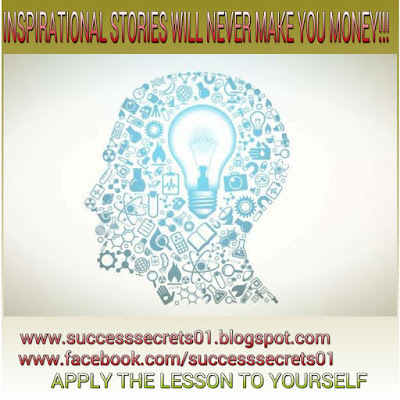 SUCCESS SECRETS: THE 2014 JAMB RSULT, THE STRIKE IN THE TERTIARY INSTITUTIONS, WHAT IS YOUR VIEW? THE 2014 JAMB RSULT, THE STRIKE IN THE TERTIARY INSTITUTIONS, WHAT IS YOUR VIEW? Few month after the university students returned to school and are struggling to meet up with the accelerated pace of academic activities, the Joint Admission and Matriculation Board (JAMB) conducted it's 2014 Unified Tertiary Matriculation Examination UTME on 12th April 2014 and just four days later, the results were released on Thursday 17th April 2014. It is noteworthy that the students of polytechnics across the country are still on strike (though some polytechnics have secretly pulled out of the strike). The break down of the results given by the registrar of JAMB are given below. However, with the incessant of strike, the rot and decay in the Nigerian academic space, and the figures given in the breakdown what is your view? Are you happy? What do you think should or can be done? 4. Print out your JAMB results. 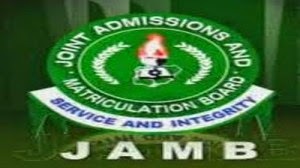 The Joint Admissions and Matriculation Board on Thursday said 24 candidates scored 250 points and above in the universities matriculation examination held nationwide on April 12. Registrar of JAMB, Prof. Dibu Ojerinde, made this known at a news conference on the release of the results in Bwari, Abuja. He said 315,401 candidates scored between 170 to 199 points, while 108,488 candidates scored between 200 to 249 points. He said this was the outcome of the Paper Pencil Test (PPT) and Dual Based Test (DBT) conducted in all the centres across the federation. Ojerinde said 990,179 applied for the PPT while 25,325 applied for the DBT, making a total of 1,015,504 applications for both modes of testing. He said 275, 282 candidates scored below 150 points, 122,159 scored between 150 to 159 points while 115,456 scored 160 to 169 points in the PPT mode. According to him, there were 174 visually impaired candidates. He said the board invalidated 36,164 results and withheld 2,494 others with 37,315 absentees. According to him, the board experienced remarkable decrease in the number of applicants that registered for the PPT during conduct of this year’s exercise. “This is attributed to the growing confidence of candidates in the CBT,” Ojerinde said. He stated that candidates would be allowed to change their choice of institutions and courses only once from the date of release of the results. Break down some bigger goals into smaller, achievable ones. In this way, you can also make your goals easier to achieve. Most successful people are also those who set goals because they will have a clearer course on how to get to their goals.